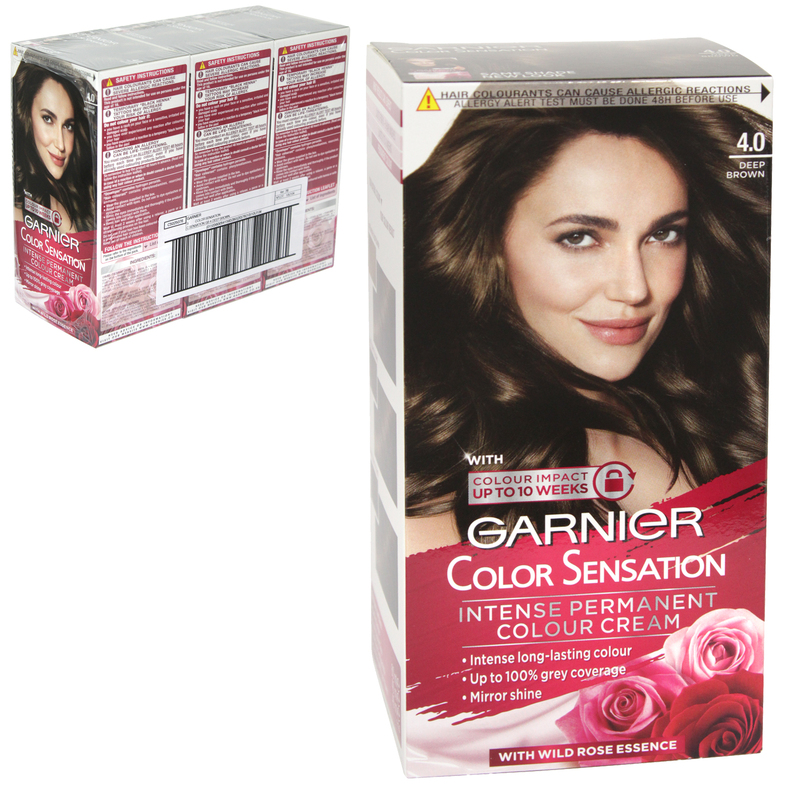 1st intense hair colour with Mother-of-Pearls & Flower Extract for a Sensational Colour. Mirror shine enriched with mother-of-pearls and flower extract, the colour shimmers with mirror shine from root to tip and is left beautifully soft to the touch. Its rich creamy texture envelops the hair, without dripping.